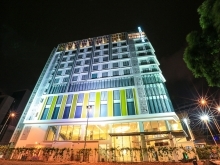 Eco Tree Hotel is a 3 star contemporary hotel strategically located in the heart of Melaka Raya business district and within minutes walk to many historical sites, shopping centres, food & beverage outlets, hotels, restaurants, private medical centre, numerous entertainment outlets and Spa & Health Centres. 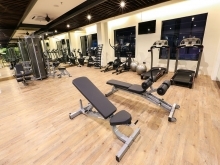 Eco Tree Hotel is located in the heart of Melaka Raya business district and within minutes walk to many historical sites, shopping centres, food & beverage outlets, hotels, restaurants, private medical centre, numerous entertainment outlets and Spa & Health Centres. 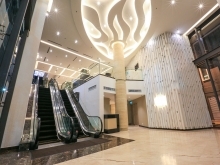 Eco Tree Hotel offers room Ranging from Superior Executive Deluxe, Executive Suite, Premier Suite, Studio Suite to Family Suite. - All rooms with ensuite rain shower, hot or cold water. - Selected rooms with bath tub. - All rooms with 32 inches flat screen TV wired with Astro Channels. - Free coffee / tea making facility with 2 bottles of complimentary drinking water. - All rooms with electronic safe box. - Complimentary breakfast in spacious, comfortable and well decorated coffee house. 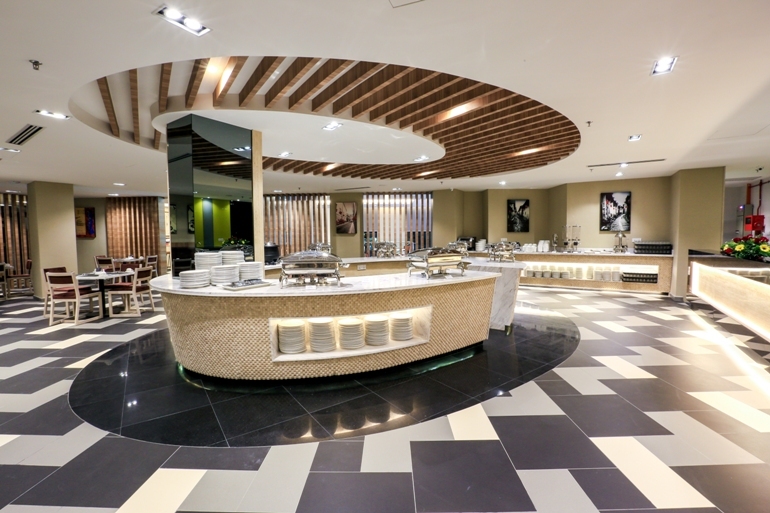 Start off your fun-filled day with a good breakfast at the Coffee House and enjoy our specially prepared and well selected varieties of simple yet delicious dishes from our buffet line. The breakfast spread ranges from our local authentic light meals to western traditional healthy meals. 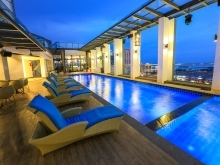 A great hotel experience..... do not miss this panoramic viewing point Sky Deck and Pool Bar whether for a romantic evening out with your loved ones or simply to chill-out with your mates or simply be mesmerise with the breath taking view of the city and the famous Straits of Malacca.